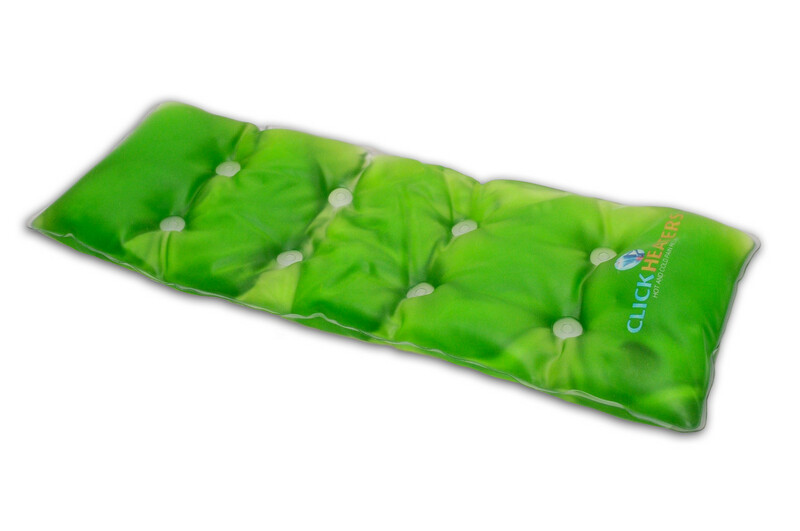 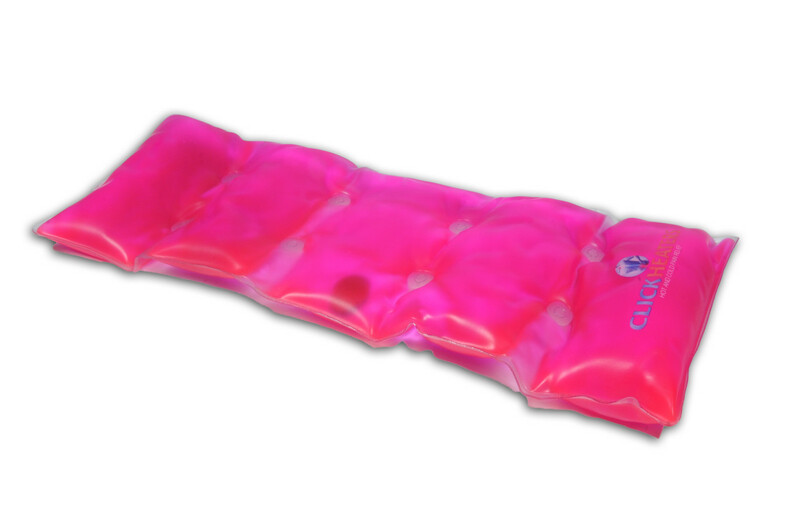 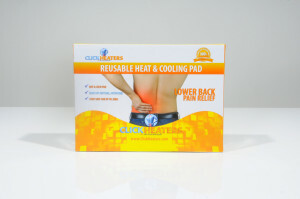 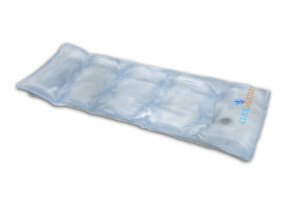 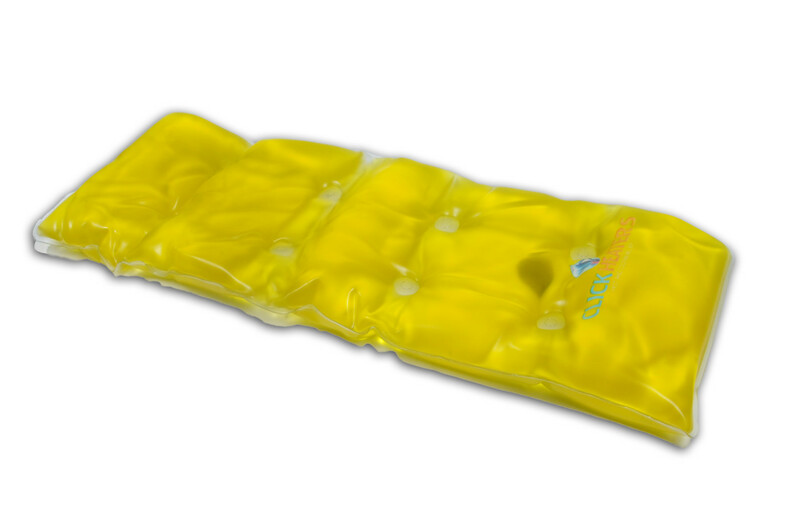 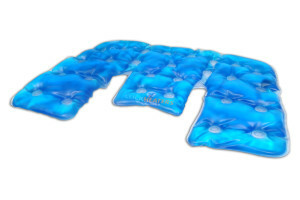 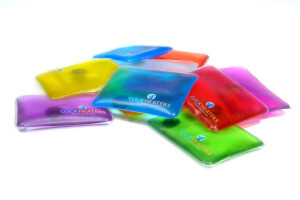 This hot/cold pack fits perfectly around your lower back. 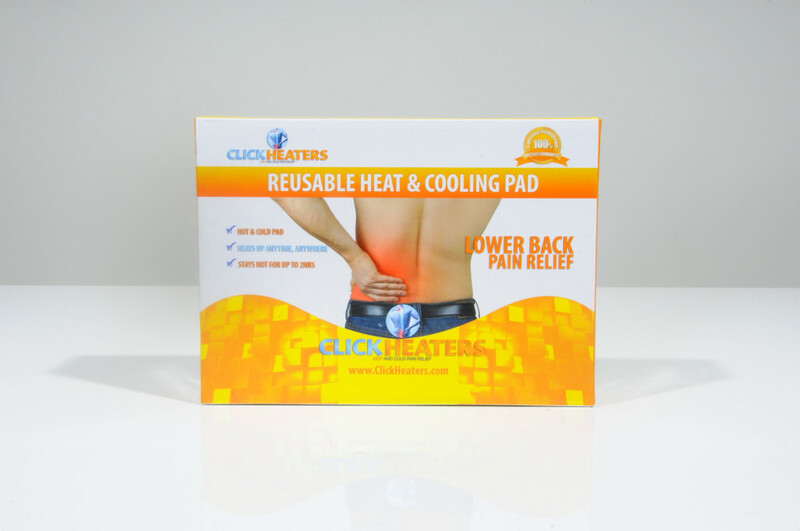 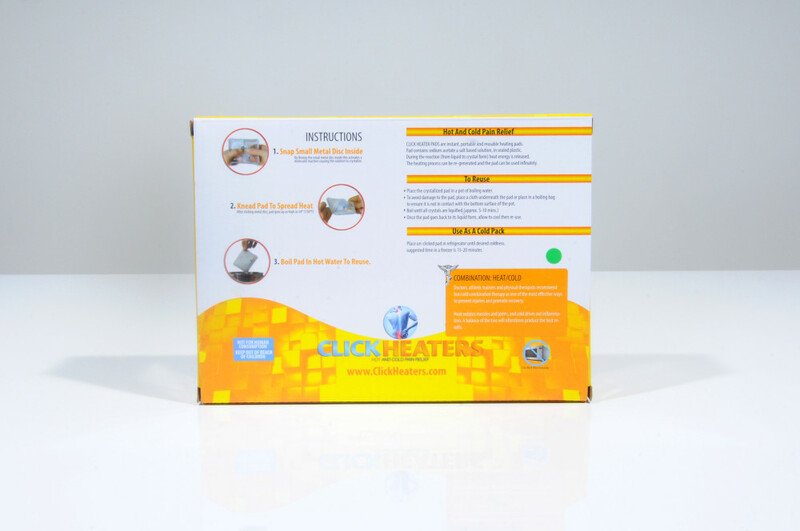 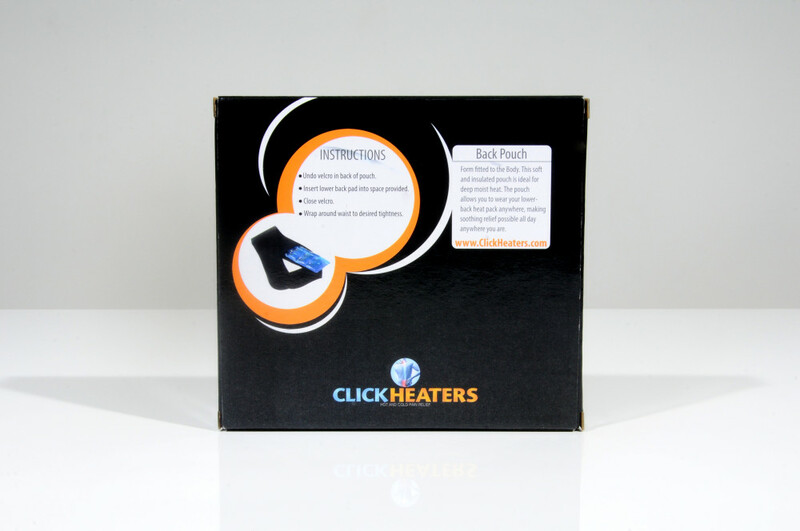 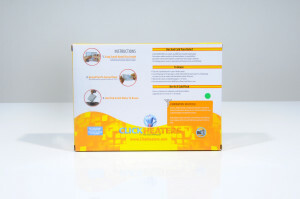 If you or a loved one suffers from lower back pain, pulled muscles, or aches and pains then this product is a perfect solution for you. 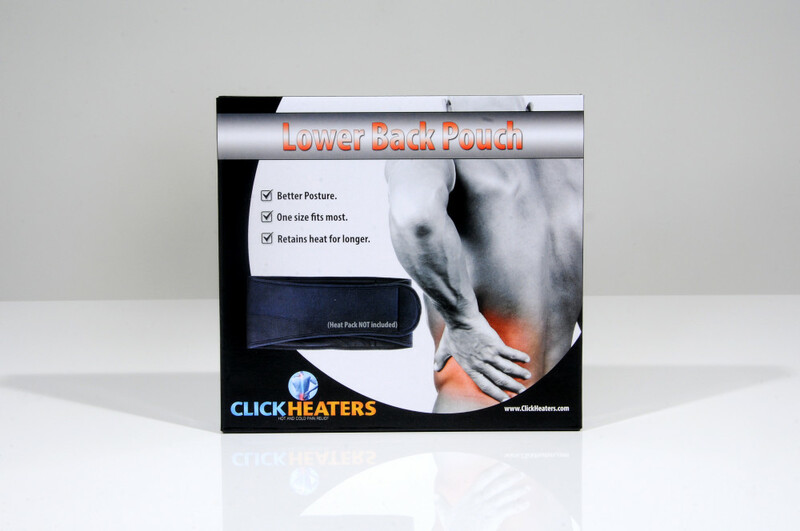 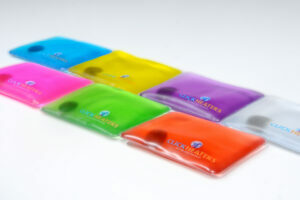 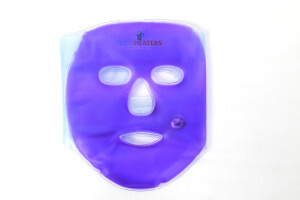 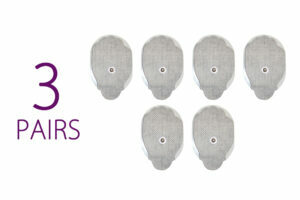 Fits conveniently and comfortably around the lower back area to loosen muscles and relieve pressure and soreness of the back. © 2019 Click Heaters. All Rights Reserved.